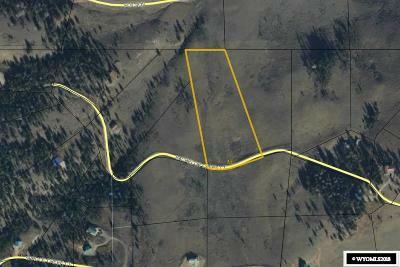 34 Bachelor Cr Bachelor Creek Crt. 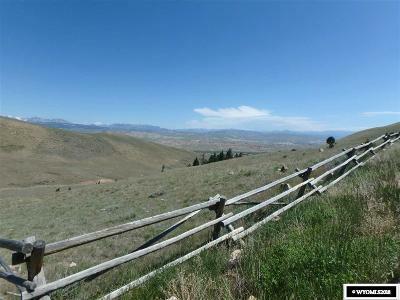 5.83 mountain and valley view lot. 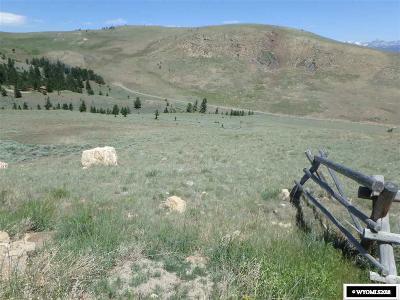 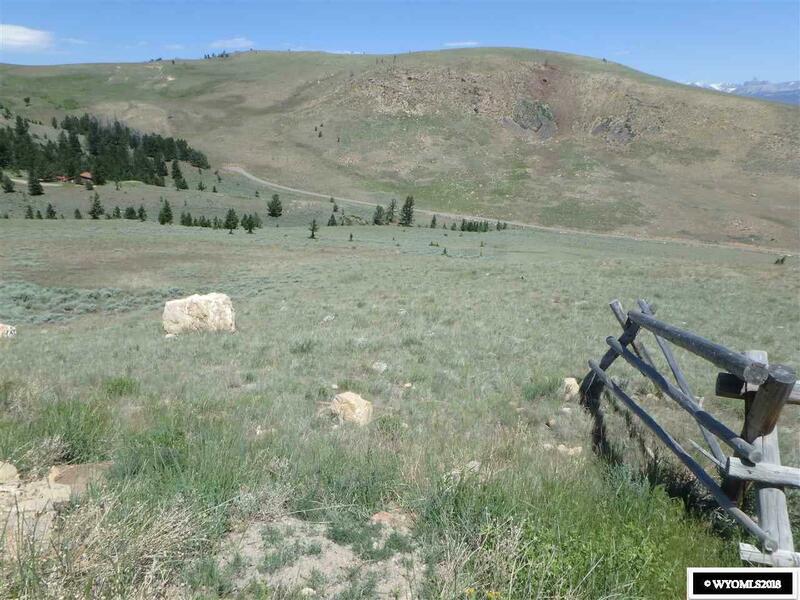 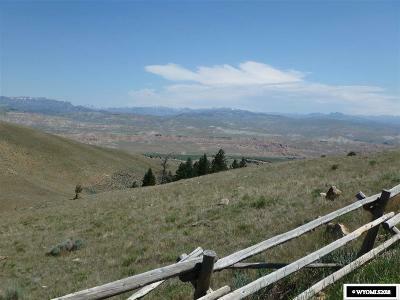 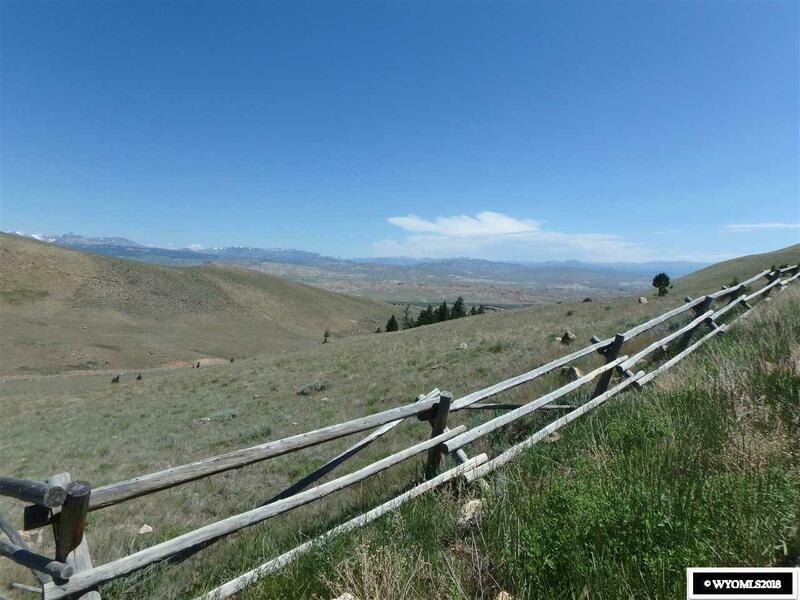 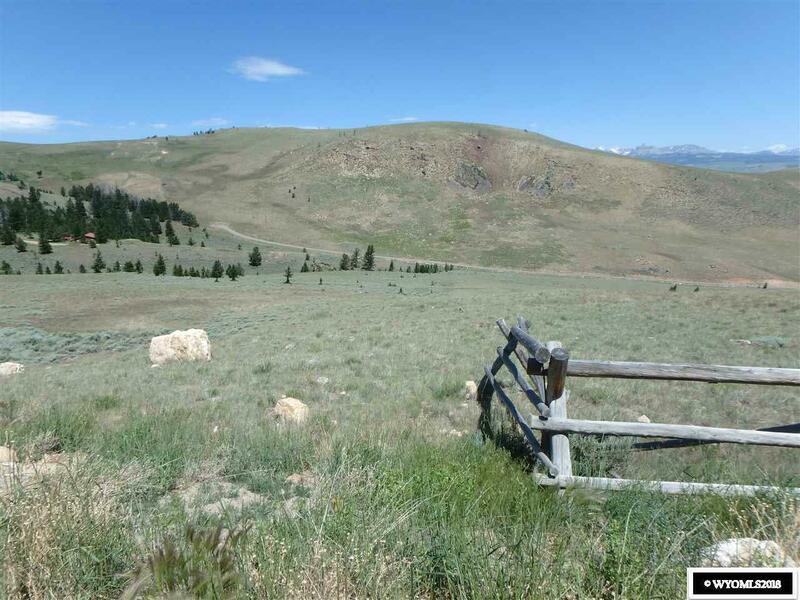 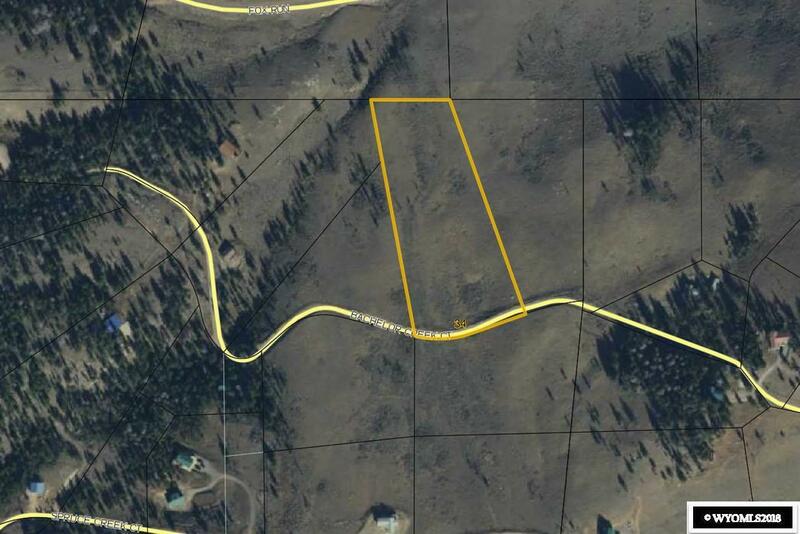 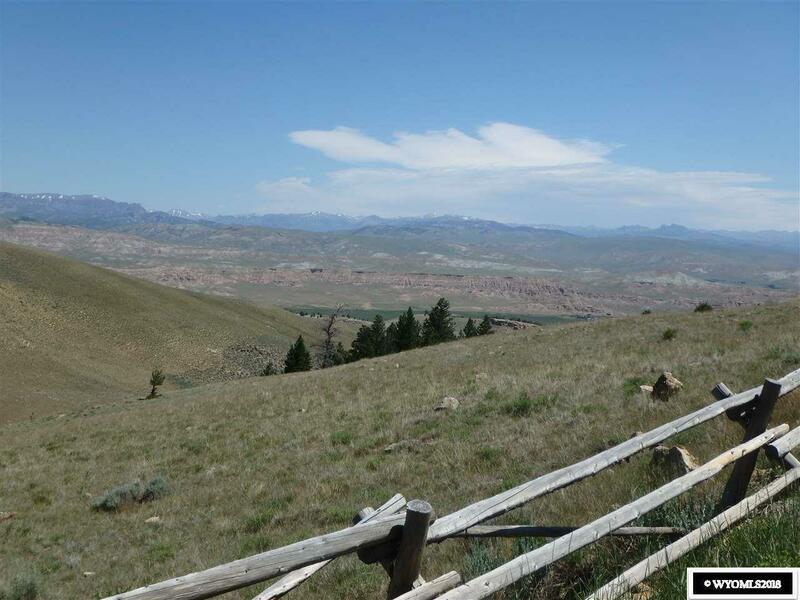 Unobstructed views of the valley and Absaroka Range, water, telephone, and power available. 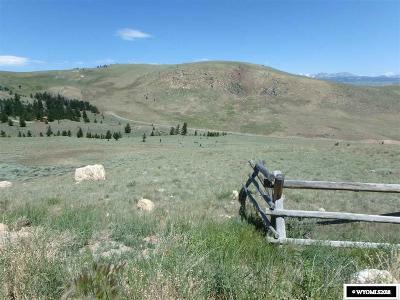 National Forest access is a short distance with hunting, fishing and outdoor recreation almost at your door step.